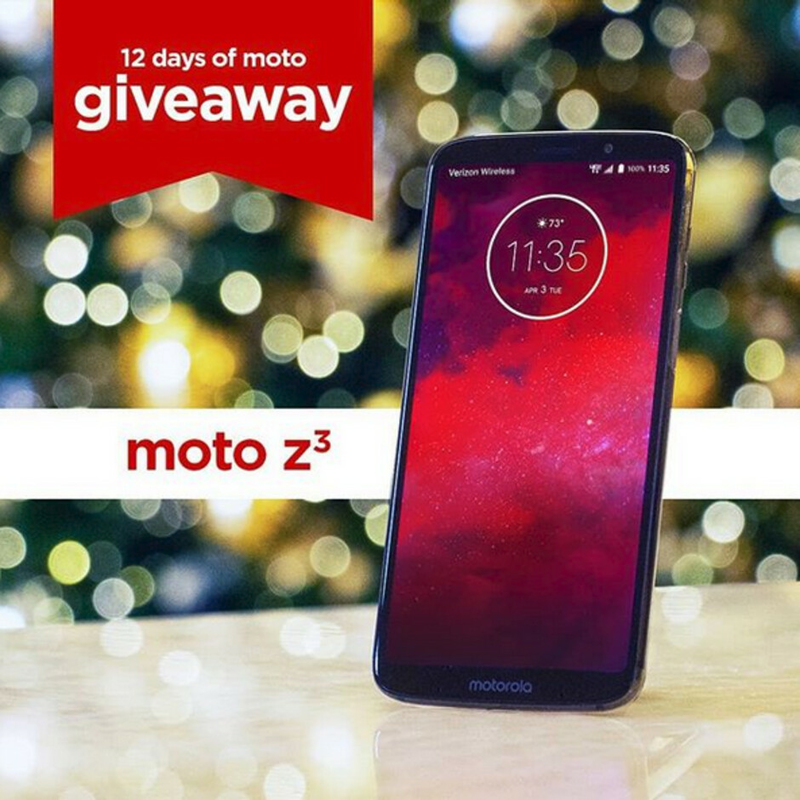 If you have yet to enter the 12 days of Moto giveaways sweepstakes, today might be the day that you are tempted to do so. Why? Because today's prize is the Verizon exclusive Moto Z3. While the specs are similar to the Moto Z3 Play, there are some major differences. 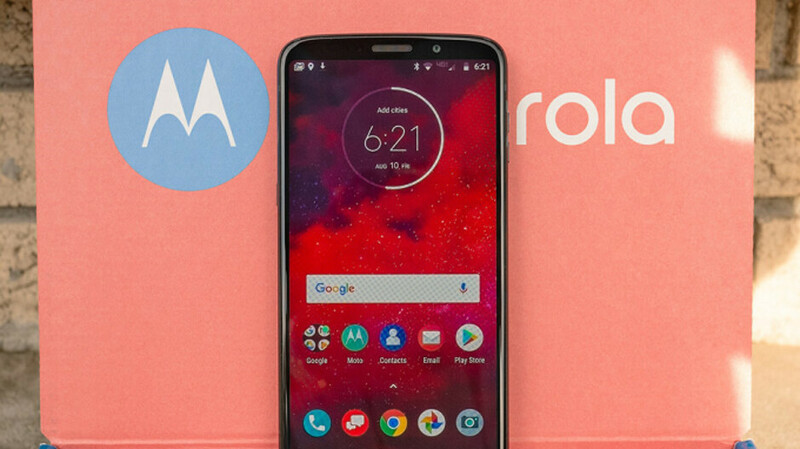 The Moto Z3 is powered by the Snapdragon 835 Mobile Processor, and with the 5G Moto Mod accessory, the phone will connect to Verizon's next-gen network once Big Red tosses the switch. To enter the sweepstakes, you must be a U.S. resident 18 years of age or older. To submit an entry, simply go to the Motorola U.S. Instagram page (@motorolaus) and follow it. Then, tag two people on Instagram that you would like to stay connected to during the holiday season. You have from now through Sunday morning at 10am ET to enter. The winner will receive a private message from Motorola. The retail value of the Moto Z3 is $480. But if your heart is aching for this phone, and you don't win this sweepstakes, Verizon is selling it for 24 monthly payments of $10. That is a 50% price cut. Still, you might want to wait until Monday passes just in case you are today's winner.